As a major cause of disability, stroke is responsible for confusion, paralysis and loss of vision and/or speech—which is why prevention is so important. 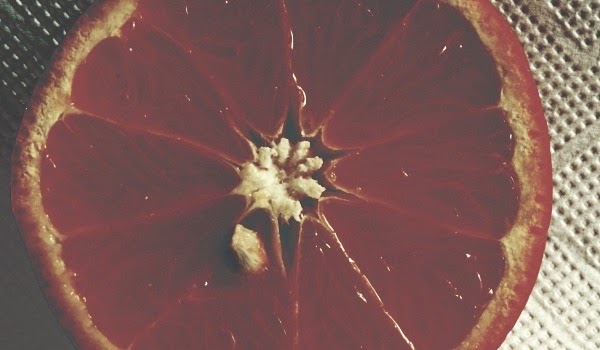 The Institute acknowledges that it's "difficult to separate the effects of vitamin C from the effects of other components of fruits and vegetables." Nonetheless, blood plasma levels of the vitamin are still considered to be an excellent biomarker for reduced risk—a point that was firmly established in both studies. Thanks for this article, This is the first time I will know that stroke can be reduced with vitamin c fruit like orange and likes.